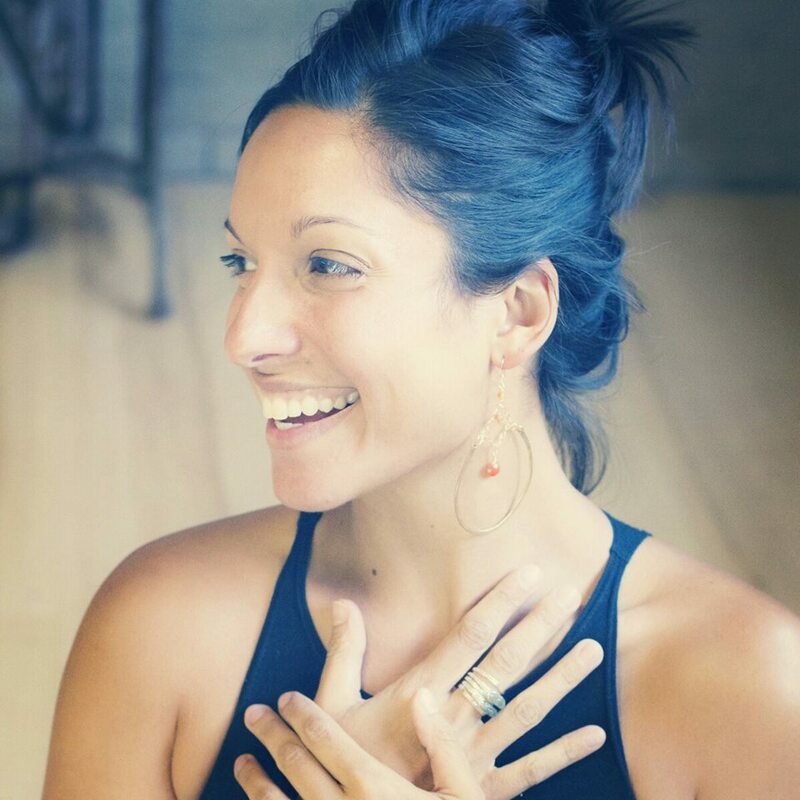 Malaika DosRemedios (E-RYT-500, and YACEP) completed the Burlington Yoga Teacher Training in 2010, is a full-time teacher of the tantric tradition of Hatha Yoga, group fitness instructor and personal trainer in the Burlington, Vermont area. For just over this past year, Malaika has lead Intensive Immersion Teacher Trainings in Bali, Indonesia and intensive trainings and clinics for students and teachers in Sydney, Australia. She is a community partner at various locations and venues in the Burlington VT area and across the US and all throughout the world. She enjoys working with different teachers and in different environments to help others to find their yoga and what this means to everyone individually as there are many truths. Malaika has a Social Work degree from the University of Vermont, and has worked with children and families for many years and holds certifications in the Tantric tradition Hatha Yoga, Yoga Nidra, TRX-Suspension Training, Aerial Yoga, H2OM (SUP Yoga) and is an ACE certified personal trainer. She has been practicing yoga since 2002 and has been leading and guiding others since 2009. Malaika is a Lululemon Legacy Ambassador and teaches at Wanderlust Festivals.